"So.. like.. we just got this press release, y'know, and like... it just about BLEW our MINDS! Like, totally. 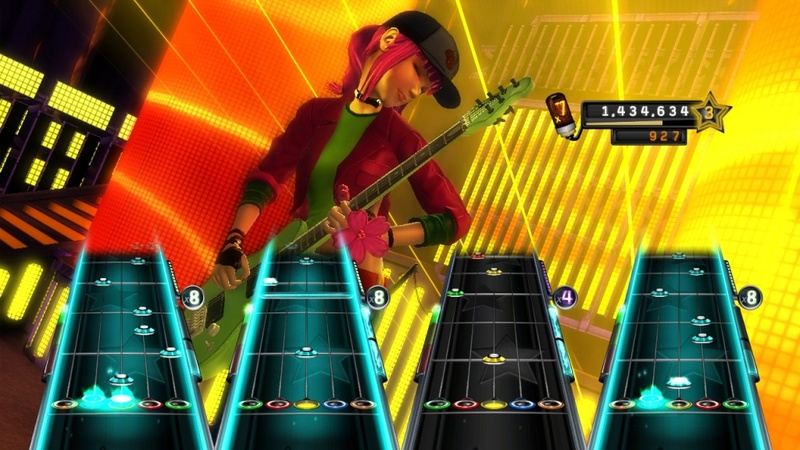 Taylor Swift is going to be in Band Hero, and I think I'm like.. gonna faint! I was all OMG I gotta txt all my friends about it! Like, awesome. She's so awesome I gotta get daddy to buy me this game! And maybe one of those... Wii things, or something? Check out the web site it's SO PRETTY oh wow... like... I wish I had her hair, y'know?" Yes, loyal readers, Taylor Swift is invading living rooms across the globe, being featured in upcoming fall release Band Hero. Our prediction is that the game will now sell eleventy billion copies. We have a gallery for your perusal, featuring the in-game likeness of Miss Swift, plus a few other gameplay shots. You can also view the reveal trailer, if you like! Tell All Your BFFs: Like, Major Band Hero Dilemma! 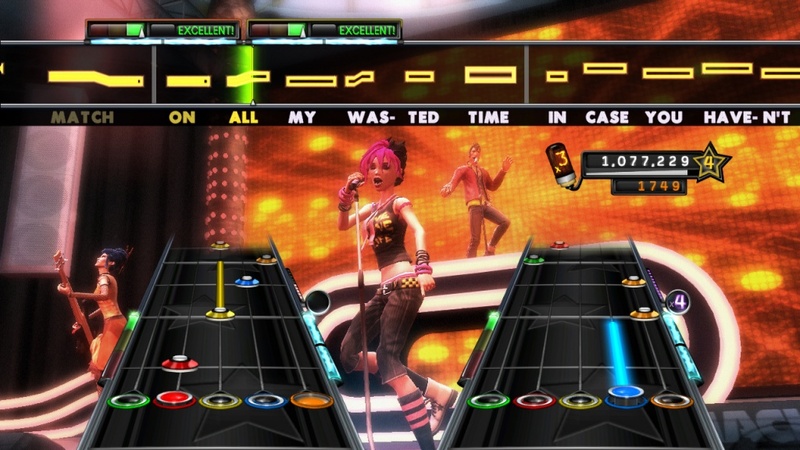 A Taylor Swift Three Pack Is In Band Hero, But What About Importing?